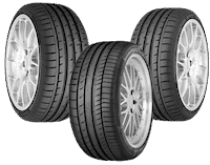 Best for Audi, BMW, Mercedes VW & cars requiring performance at high speeds & while braking. 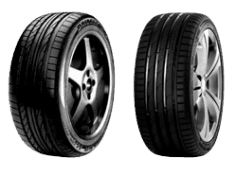 4WD car tyres for mud terrain, all terrain and highway from Hifly & Maxxis. 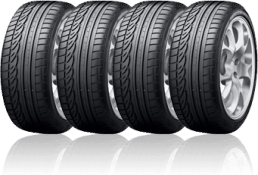 Premium car tyres with 80% – 90% tread for a low price. Best for cars over 10 years which may or may not achieve maximum mileage. $74 for 13″ wheels. 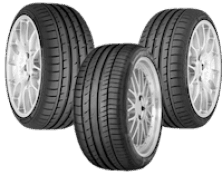 Best for cars under 10 years that expect to achieve maximum mileage. Dont Know Your Sizes? WATCH THIS video to find out how to check.